Let’s just say this up front. We at IntraSee could not be more excited about the new era we are all about to enter in the UX world. It seems like yesterday (actually, circa 1997) that it became apparent that web-based systems would be the UI of the future. Now, just 20 years later, AI is the new UI. We are officially entering the Conversational era! But, as anyone who has seen any sci-fi movie knows, all robots/chatbots are not created equal. It’ll be just as easy to purchase a lemon in the new era as it was in the old era. And, of course, because this is software we are talking about, how you implement your Chatbot solution will be the key to its success. To that end we have decided to rollout a new program starting August 2017: the IntraSee Chatbot Pilot. The premise is simple: demonstrations by skilled sales people can make almost anything look good. So, for your own peace of mind wouldn’t it be much better to see the solution working with your data and applications? When you buy a car don’t you like to take it for a spin, kick the tires, and put it through some real-life scenarios? You don’t rely on the sales person to tell you how much you’ll love it without trying it out for yourself. Well, unless your name is Clark Griswold in National Lampoon’s Vacation. At IntraSee we believe that UX is the key component of the employee/student experience with your Enterprise & Campus systems. A bad UX will cost your organization in many ways (see: There’s gold in them thar hills): lost productivity, bad data entry, too many calls to the help desk and a frustrated organization. 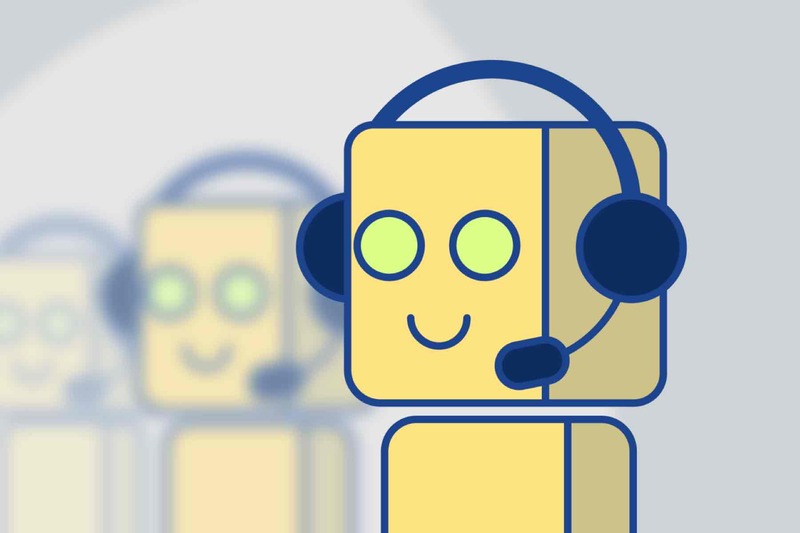 By implementing a Chatbot POC/Pilot you will be able to get immediate feedback on the benefits of an AI-based solution, and also get to understand the logistics behind a successful implementation. Put simply, you don’t have to roll the dice on this. We can take away the risk and associated stress by providing a solution you can show to your colleagues, and, just as importantly, the executives in your organization. If your senior leadership team haven’t already asked you what you will be doing with Chatbots, then they will soon. This is your opportunity to shine. We will connect a dedicated environment in the Oracle Cloud (IaaS) to an HCM or Campus environment of your choice (it can be on-premise or Cloud, and it can be either PeopleSoft or Oracle). You get to kick the tires for one month! Note: Our initial POC/Pilots will focus on Employee/Manager Self-Service and Student/Campus Self-Service. To find our more please contact us below.